The Cisco ASA 5515-X Adaptive Security Appliances combine the most widely deployed stateful inspection firewall in the industry with a comprehensive suite of next-generation network security services for comprehensive security without compromise. They provide multiple security services and redundant power supplies and help enable consistent security enforcement throughout the organization. 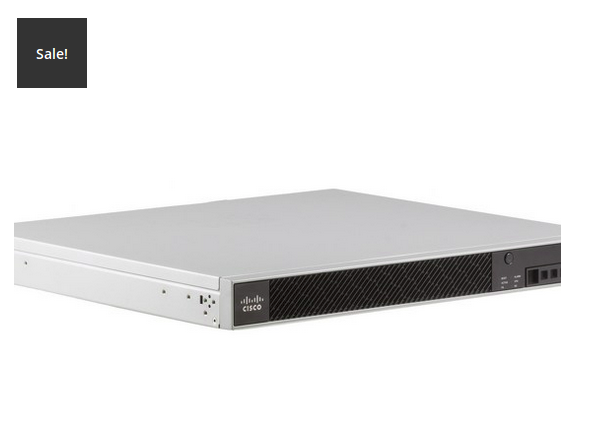 In addition to comprehensive stateful inspection firewall capabilities, the Cisco ASA 5515-X Adaptive Security Appliances optionally provide broad and deep network security through an array of integrated cloud- and software-based security services, including Cisco Application Visibility and Control (AVC), web security, Cisco Cloud Web Security (CWS), and the only context-aware intrusion prevention system (IPS) – all with no need for additional hardware modules.